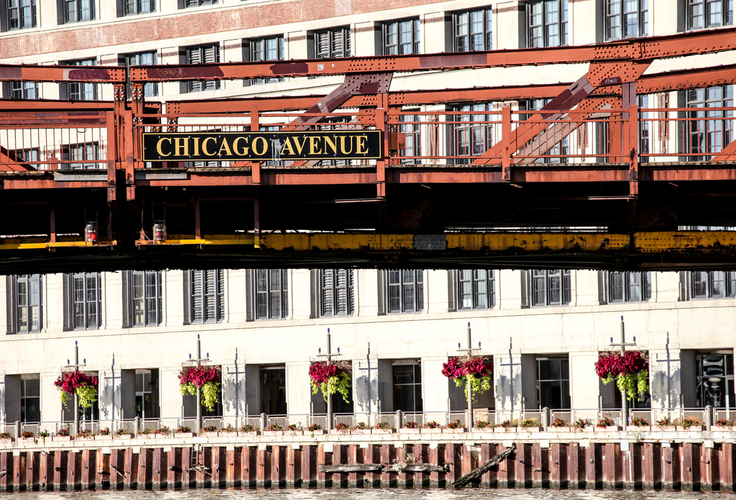 Live in the fabulous River North neighborhood - surrounded by the best of Chicago's dining, shopping, and entertainment. You'll love these apartments and how close they are to lots of exciting activities. And, you'll be merely steps away from the luxurious East Bank Club! These apartments feature a kitchen with quartz countertops, glass and stone backsplash, electric stove, pendant lighting, and stainless steel appliances. Hardwood flooring furnishes the living area, and Berber carpet in the bedrooms. Floor to ceiling windows give you beautiful views of Chicago's Loop. Generous walk-in closets give you ample storage space in your new apartment as well. A full size washer and dryer is in every unit and balconies are available in select apartments.